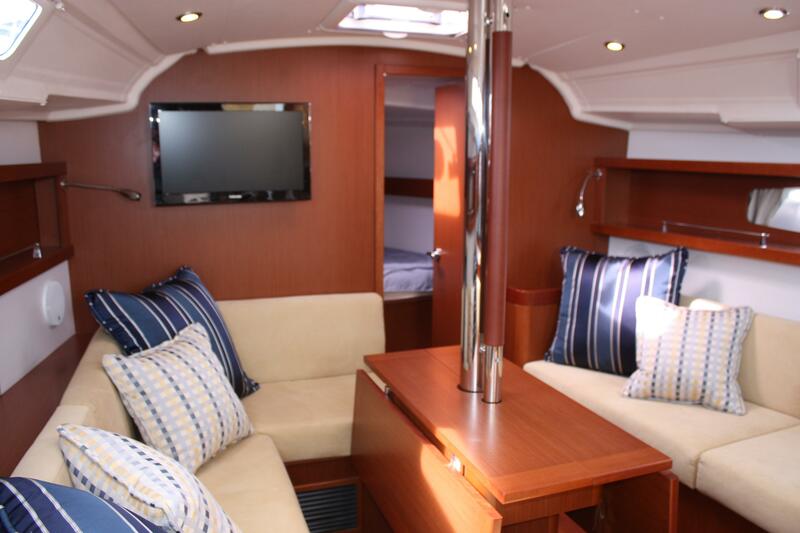 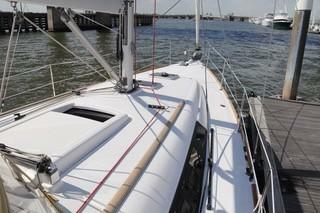 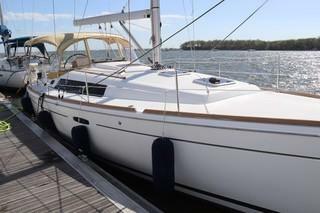 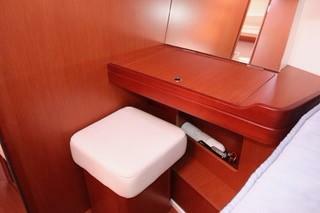 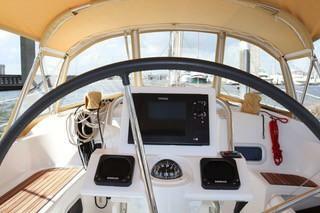 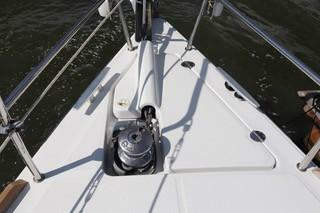 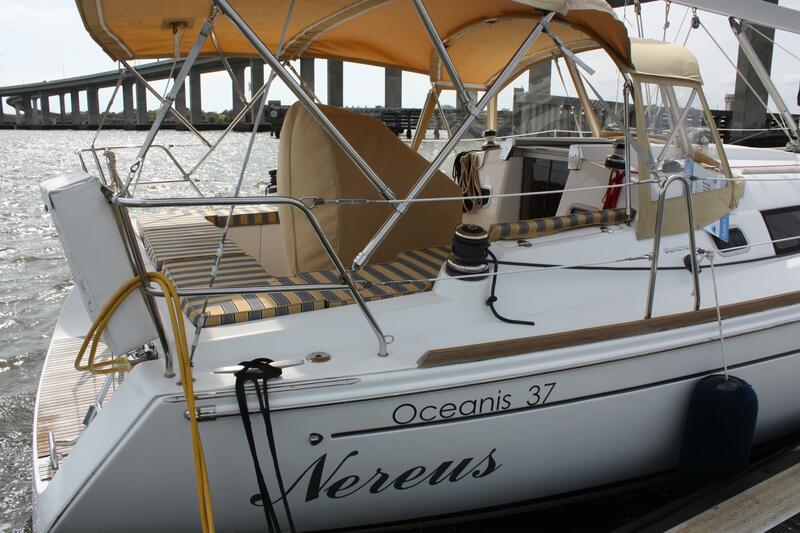 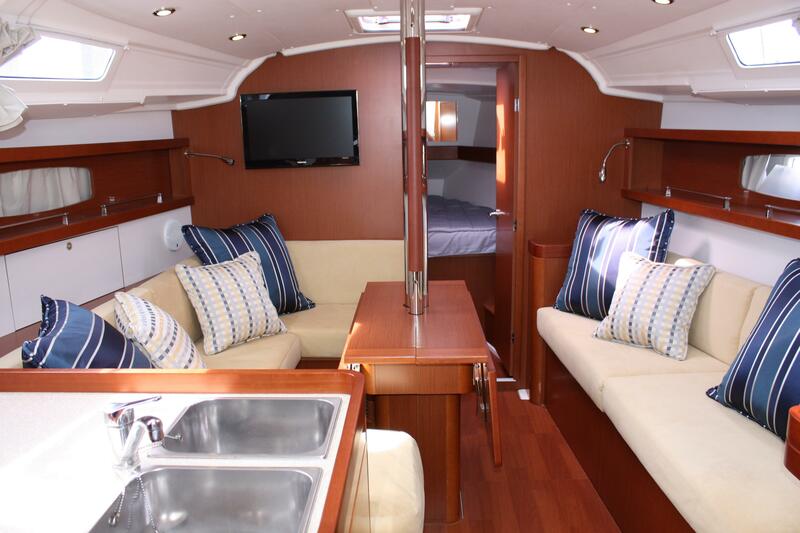 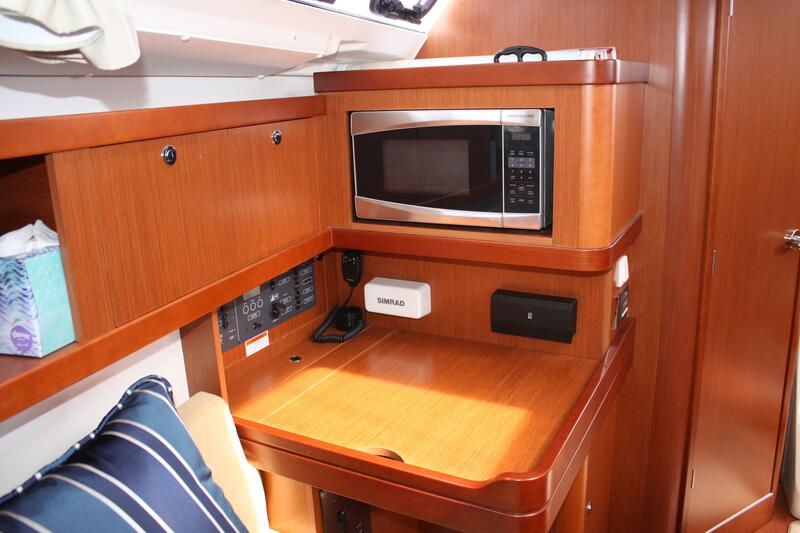 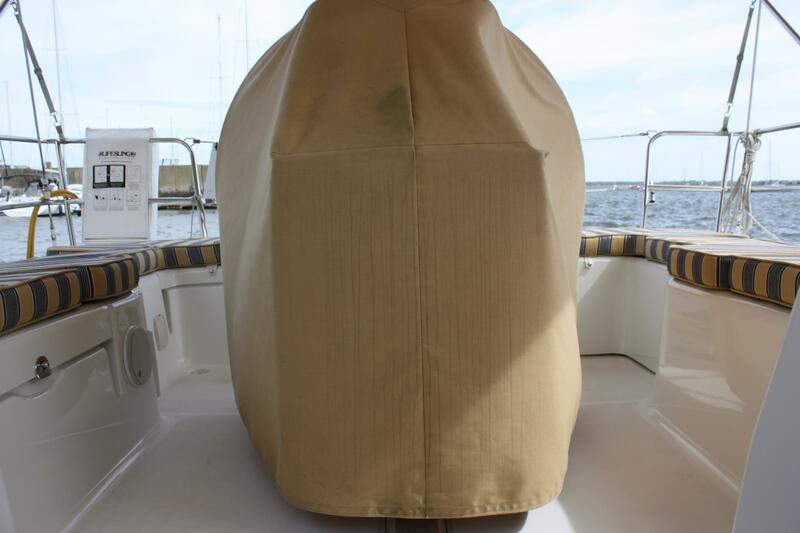 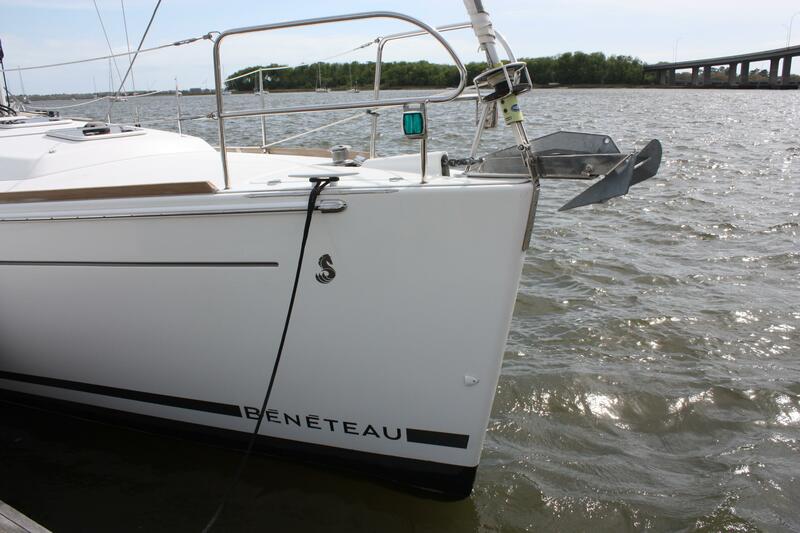 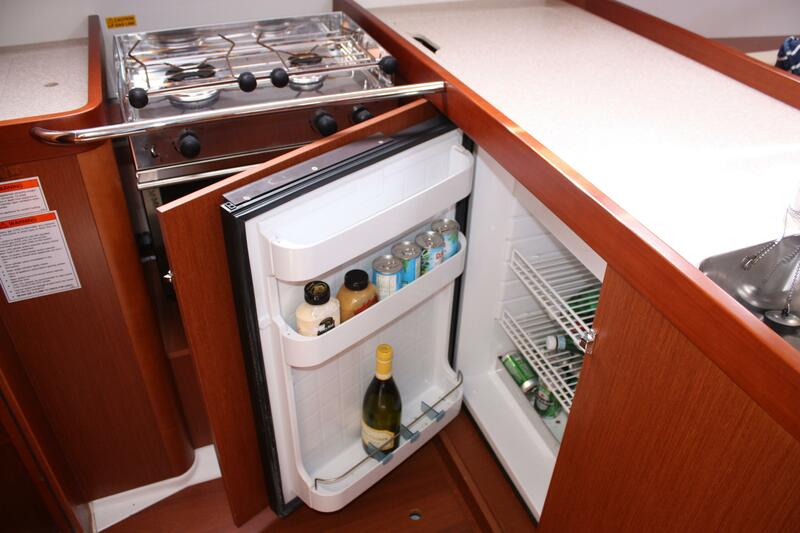 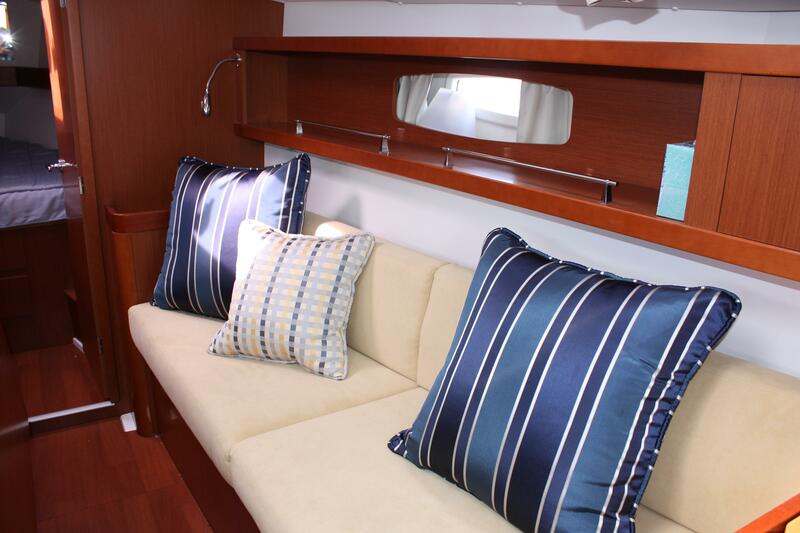 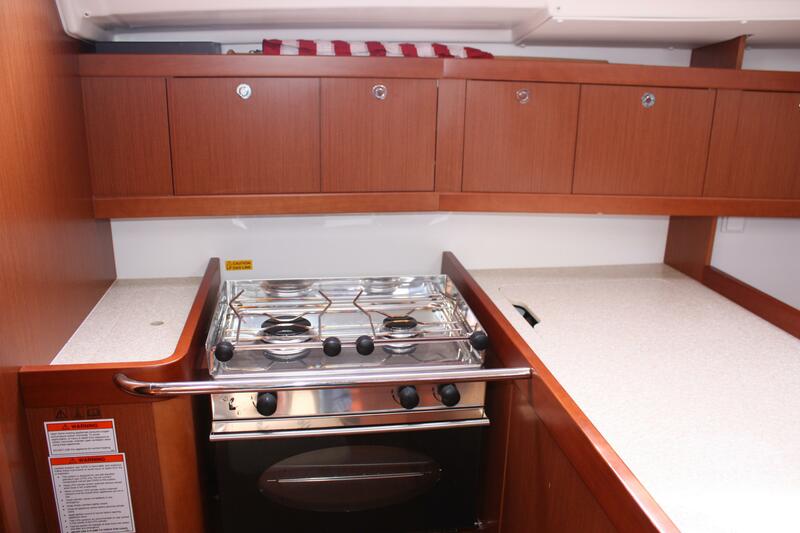 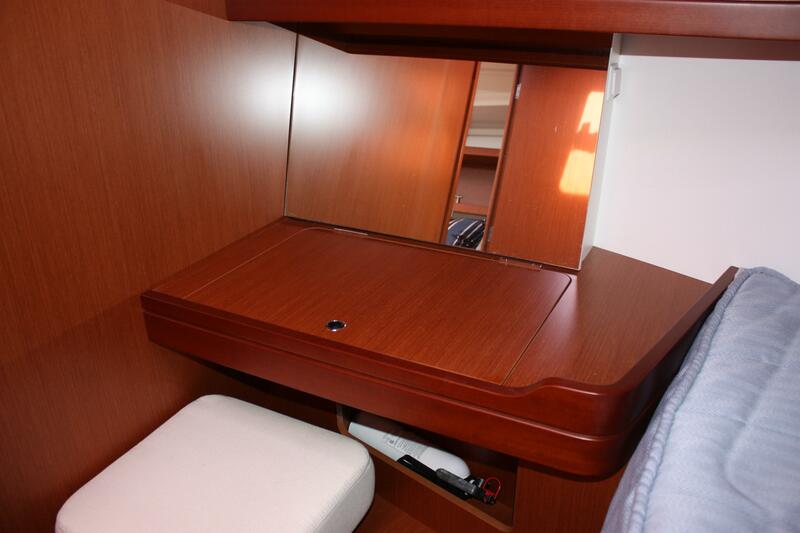 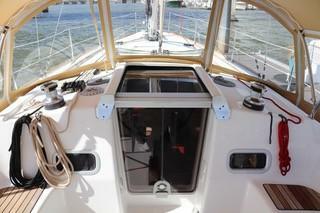 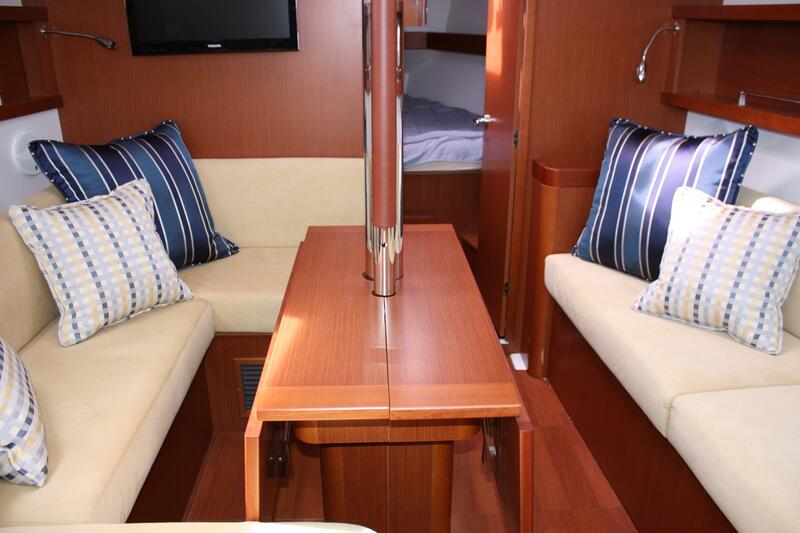 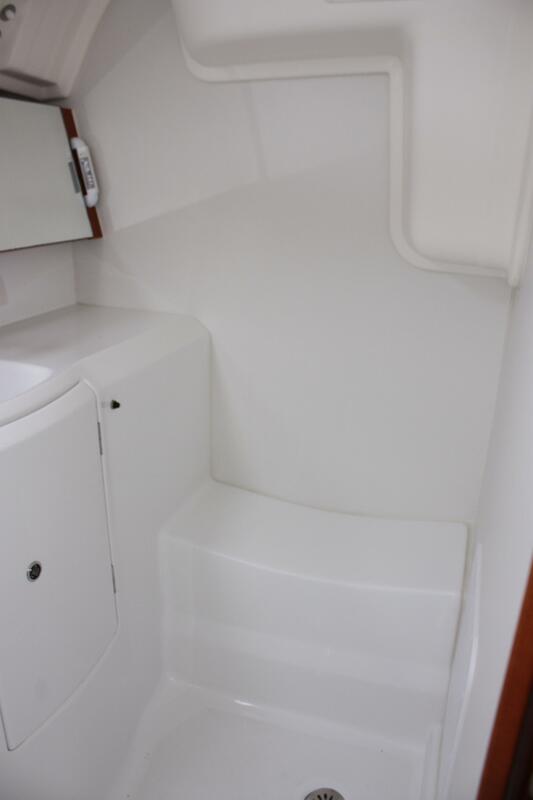 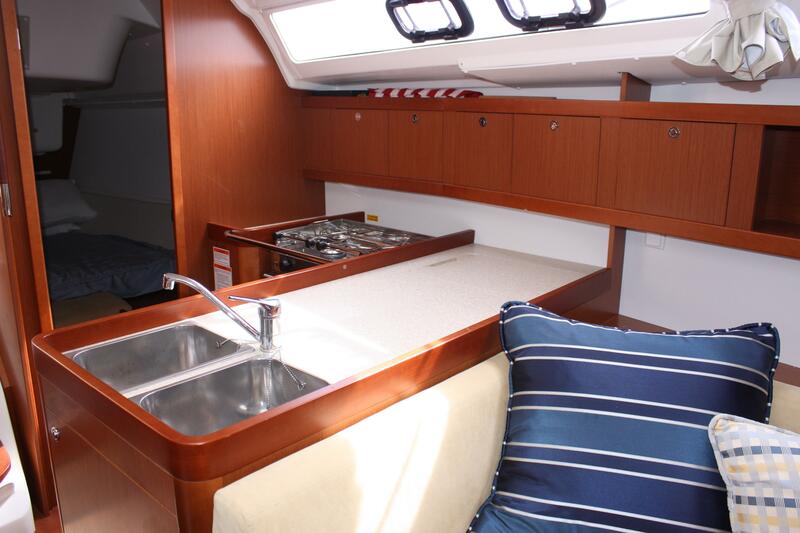 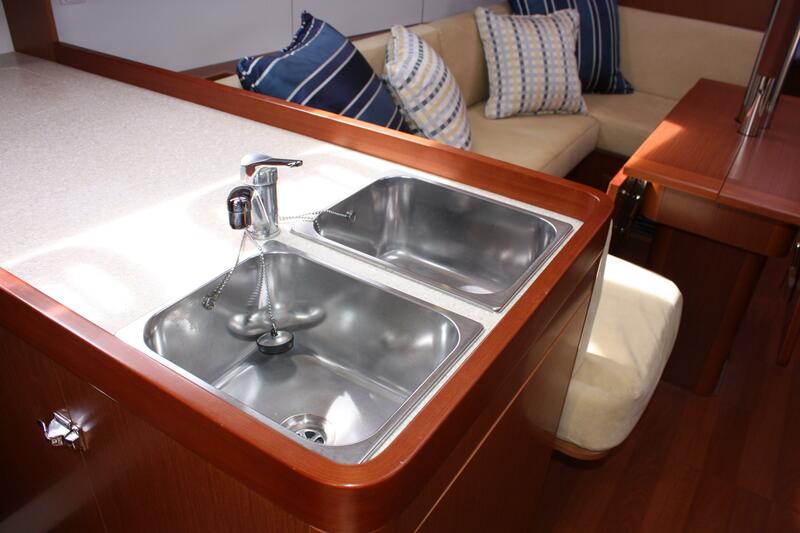 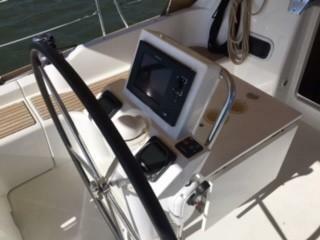 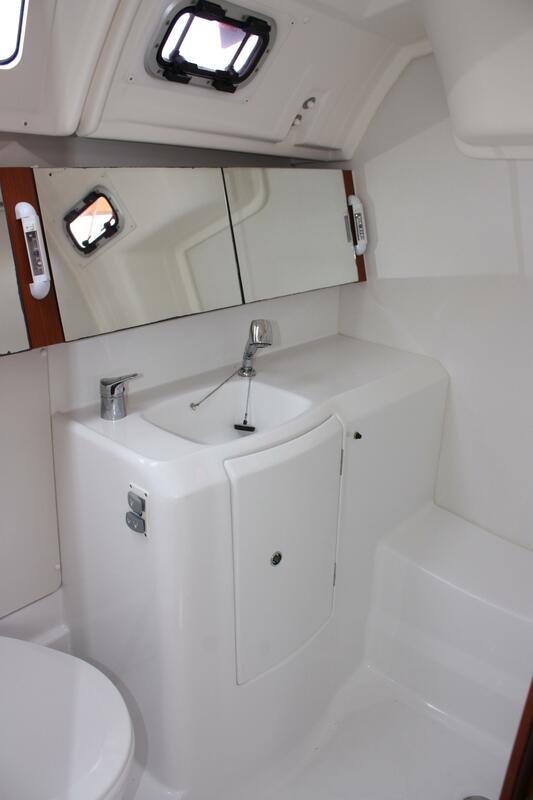 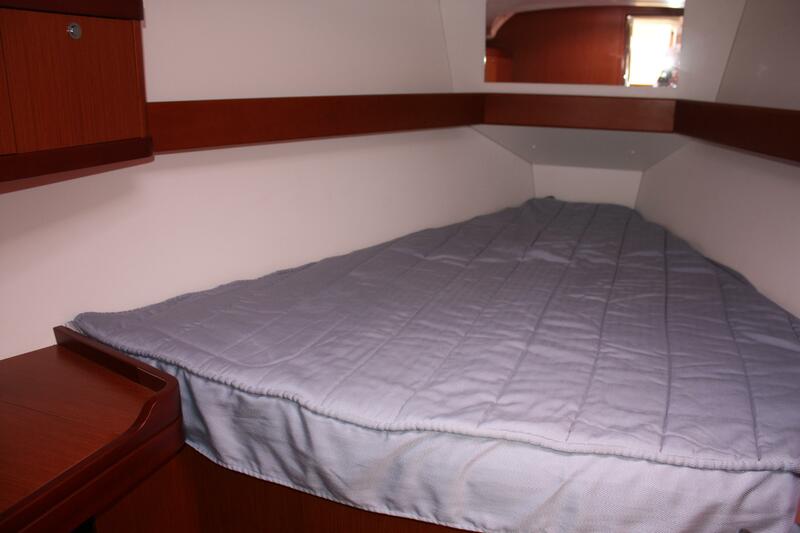 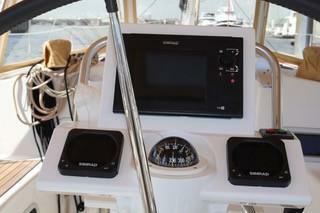 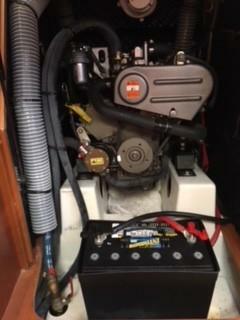 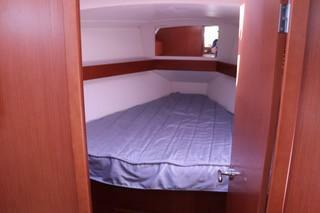 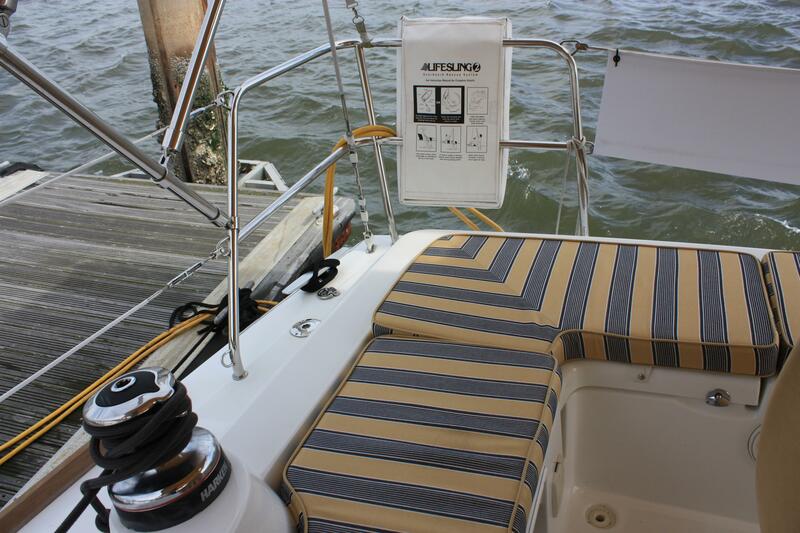 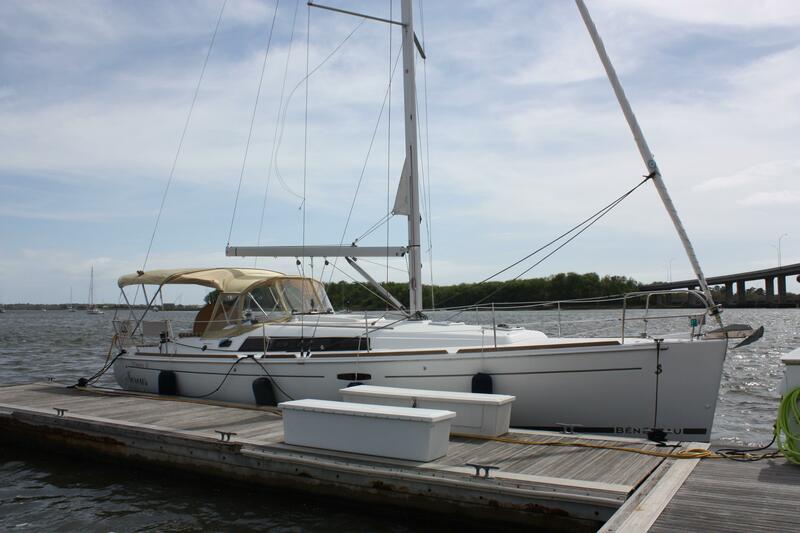 Like new, low hours, well equipped and maintained pretty much defines this 2013 Beneteau 37 Platinum Edition. 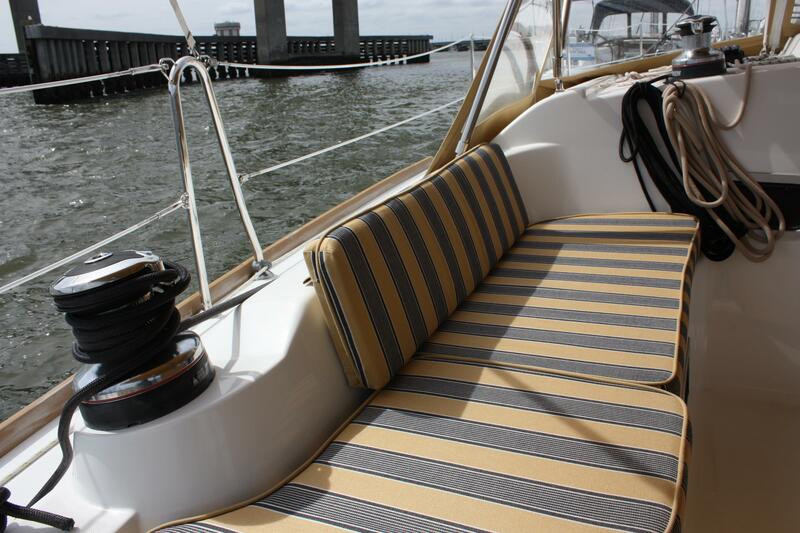 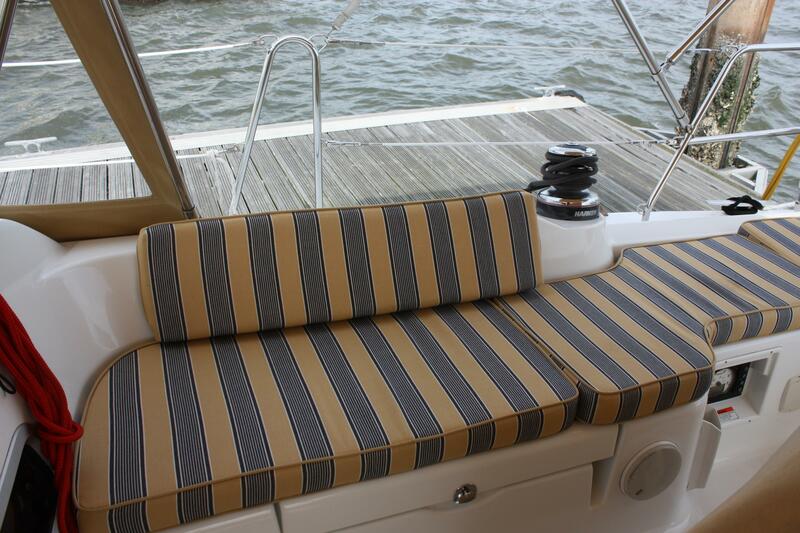 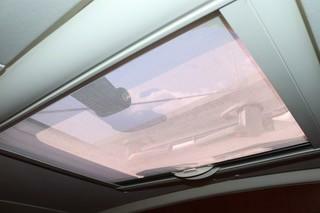 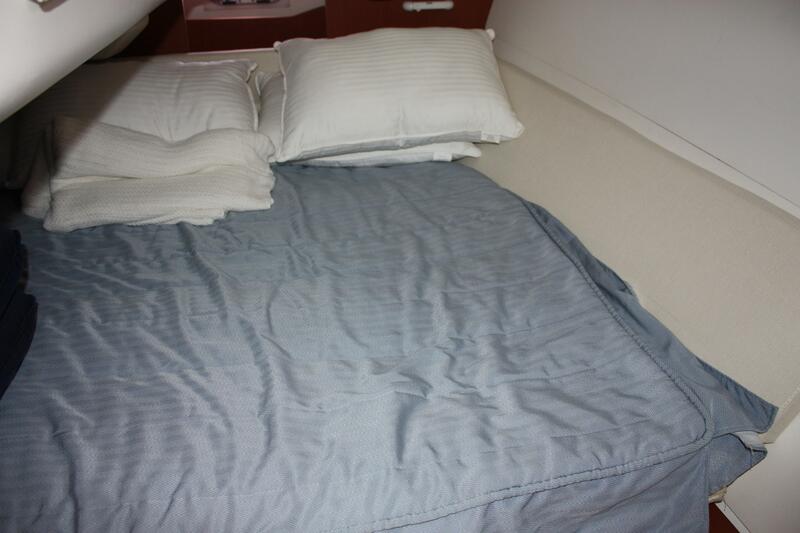 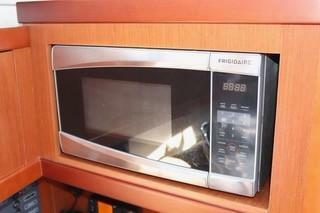 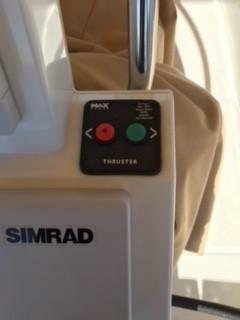 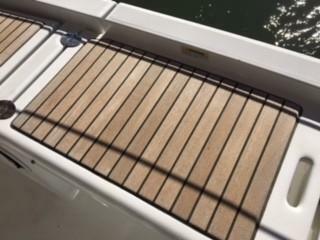 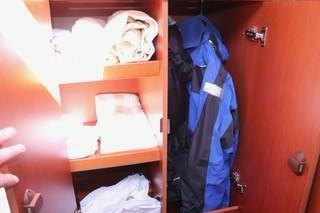 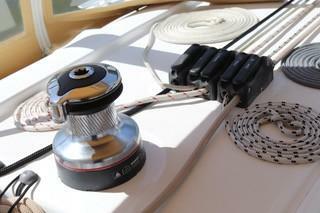 From the moment you step aboard you have the feeling of being aboard a brand new boat. 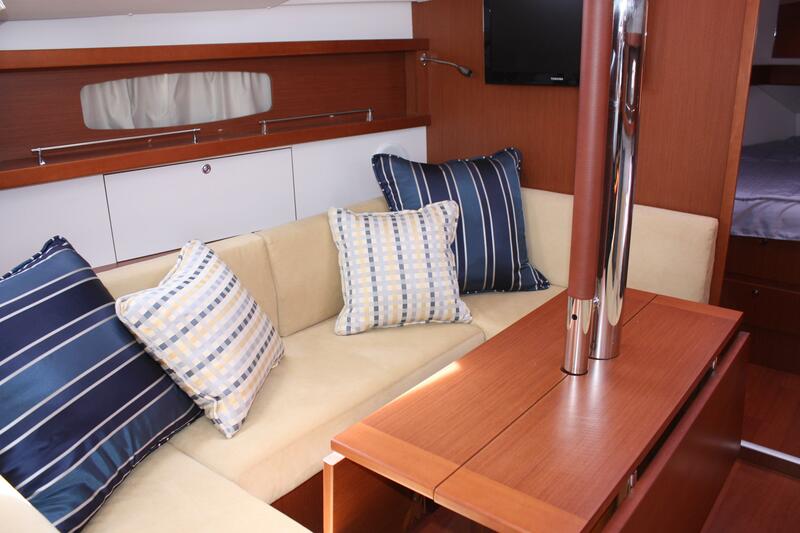 Nereus's striking lines and contemporary interior combine with her sailing performance to make her a great value.